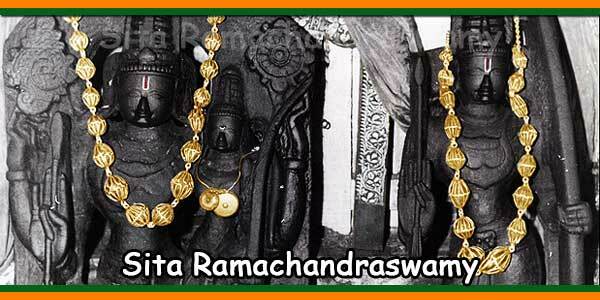 Kshira Ramalingeswara Swamy Temple is a famous Shiva temple in Palakollu village, West Godavari, Andhara Pradesh and is considered as one of the Pancharama temple. The Raja Gopuram is 120 feet in height with 9 floors, there are 72 pillars made of black stone in the temple mandapam. 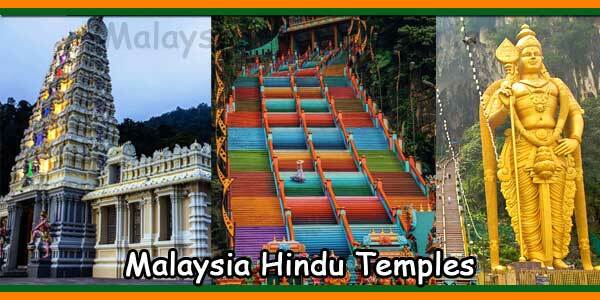 Legends says that the temple was built in 918 A.D. by King Bheemeswara and great poets Nanayya, Thikkana and Srinatha has visited this temple. 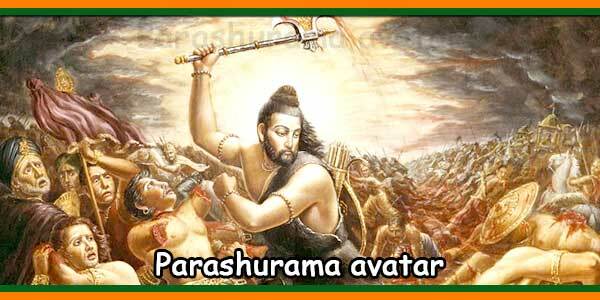 One more Pancharama Kshetra in Bhimavaram is just 20 Kms from Palakollu. It is believed that staying one day in this temple is equal to staying one year in Varanasi. Mornings Hours: 5:30 am to 12:30 pm. Evening Hours: 4:00 pm to 8:30 pm. 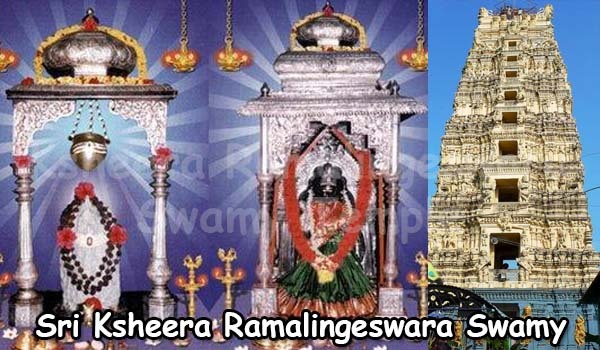 Abhishekam to Ramalingeswara Swamy between 5.30 am and 6.30 am all days. Abhishekam : 5.30 am to 6.00 am. Sarva Darshan : 6.00 am to 12.00 Noon and 4.00 pm to 8.00 pm. Abhishekam, Astottara Namarchana : 6.00 am to 11.30 am and 4.00 pm to 8.00 pm. 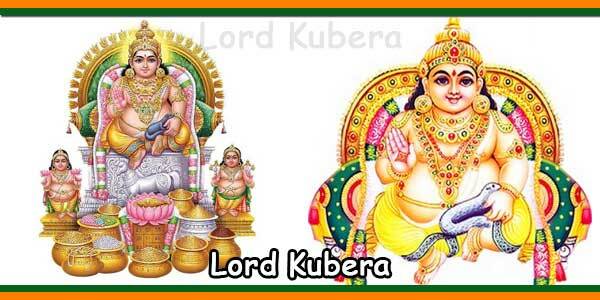 Kumkuma Abhishekam, Astottara Namarchana for Ammavaru : 6.30 am to 12.00 noon and 4.00 pm to 8.00 pm. Local Lodges are available near the Bus Stand. 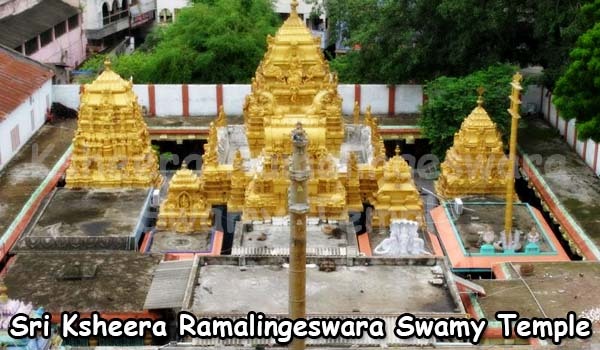 How to reach Palakollu Ksheera Ramalingeswara Swamy Temple. By Road: Temple is very near from Palakollu Bus Terminus. 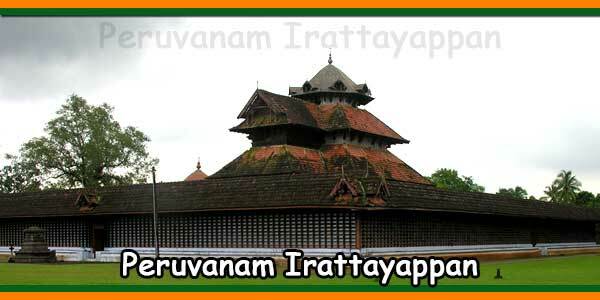 By Train: Palakollu Railway Station is just 1.7 km from the temple. By Air: Rajahmundry domestic airport is 81 km.